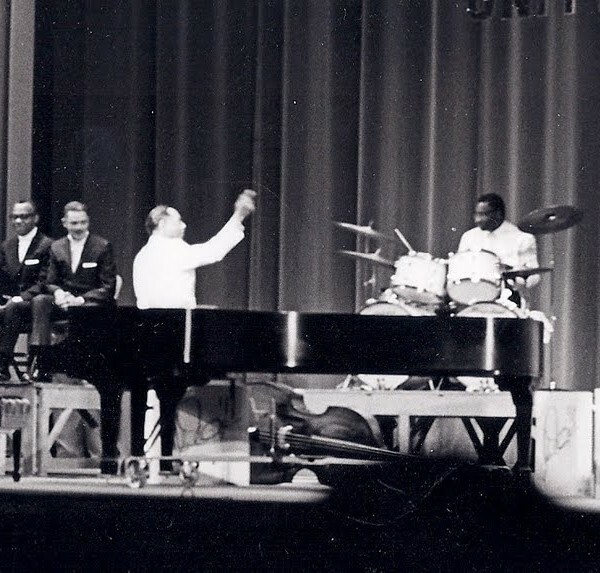 The Duke Ellington Orchestra delivered a solid mix of swing and ballads from the colossal repertoire of its namesake and his gifted composing colleague, Billy Strayhorn. The enduring sophistication of their collaborative creativity was interpreted by a coalition of exceptional musicians. As soon as the band launched the concert with the most famous Ellington chart, “Take the A Train,” the Arizona Musicfest audience of 1,000 became immediately engaged. 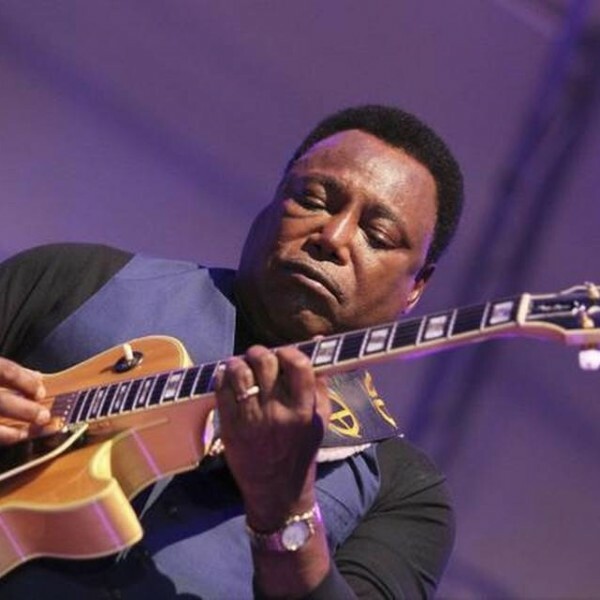 Guitarist-vocalist George Benson performed two straight hours of soul-satisfying and totally thrilling music that reprised his five decades of hits in jazz and pop-contemporary music acclaim. The non-stop set ranged from his 1964 jazz albums debut through multiple Grammy-winning gold and platinum CDs, to his 2013 Nat “King” Cole tribute, Inspiration: A Tribute to Nat King Cole (Concord Records, 2013). 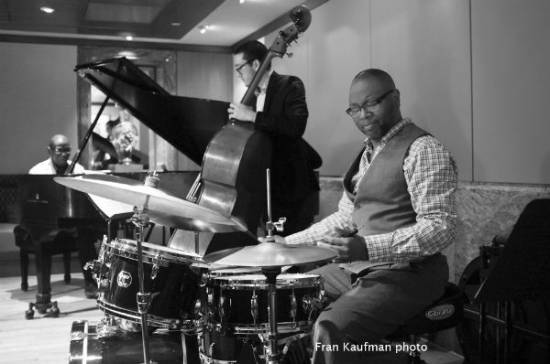 Phoenix-born jazz drummer Lewis Nash was the drummer on tenor saxophonist Jimmy Greene’s newly released tribute album, Beautiful Life (Mack Avenue Records). The CD is a remembrance celebration of Greene’s 6-year-old daughter, Ana Márquez-Greene, who was among the 20 children and six educators killed at Sandy Hook Elementary School in Newtown, CT, on Dec.14, 2012.